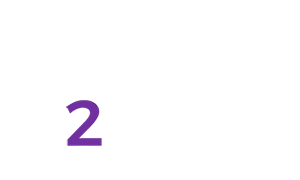 Welcome to House2Home Inspection Services, a local multi-inspector company operating in and around Southeast Michigan. The purchase of your home will be one of the largest and most important purchases you’ll make in your lifetime, and H2H is here to help you protect that investment. A thorough and unbiased home inspection can help you determine the home’s condition, locate and diagnose damages and defects, and learn from trained professionals how the systems in the home operate. Call us to schedule an appointment with our inspectors at 9 AM or 2 PM Monday through Saturday. When it comes to home inspectors, not all are created equal. 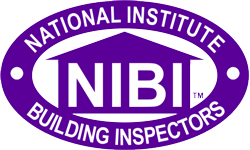 All House2Home inspectors are certified through the National Institute of Building Inspection, and our company has over 40 years of combined home inspection experience. Our inspectors love this industry and are passionate about helping home buyers and sellers through the services we provide. We do this for a living and are confident that you won’t be disappointed after putting your trust and your investment in our hands. 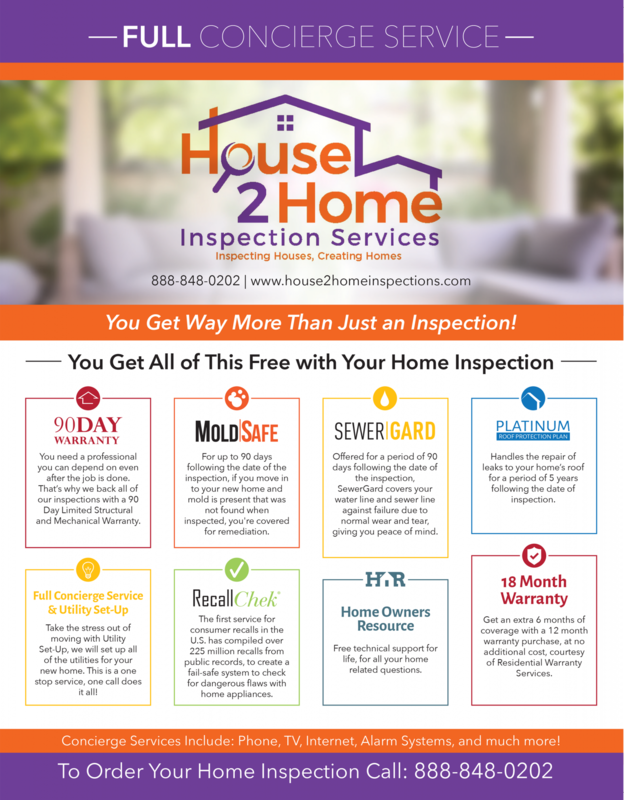 If you are looking for trained, organized, experienced, and friendly professionals, then look no further than the H2H Inspection Services team. When you’re trying to make important decisions about a home, nothing is more important than clear and honest communication between you, your inspector, and your realtor or seller. You are trusting us to help you make educated decisions throughout this process, and we take this responsibility seriously. 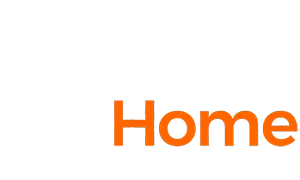 You deserve to have access to detailed, easy-to-understand information about the home as quickly as possible, which is why House2Home offers same-day reports that are typically delivered within just a few hours after your inspection has been completed. Check out one of our Sample Reports for an example of what we provide. We always confirm and follow up with our customers after we work with them, and we encourage you to call us if you have any questions after the inspection or upon receiving your report. The process of buying a home is exciting and will change your life forever. However, this process also has the potential to get overwhelming and stressful if not approached strategically. 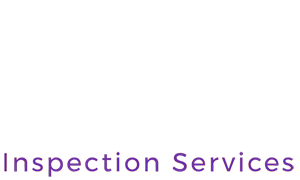 We know that organization and convenience is greatly appreciated by our customers, so we offer a place where you can get all of your inspection needs met by one highly-qualified company. Along with our Standard Inspection Services, H2H also offers convenient Ancillary Services that help our customers get the most out of their inspections and find additional peace of mind as they make purchasing and repair decisions. 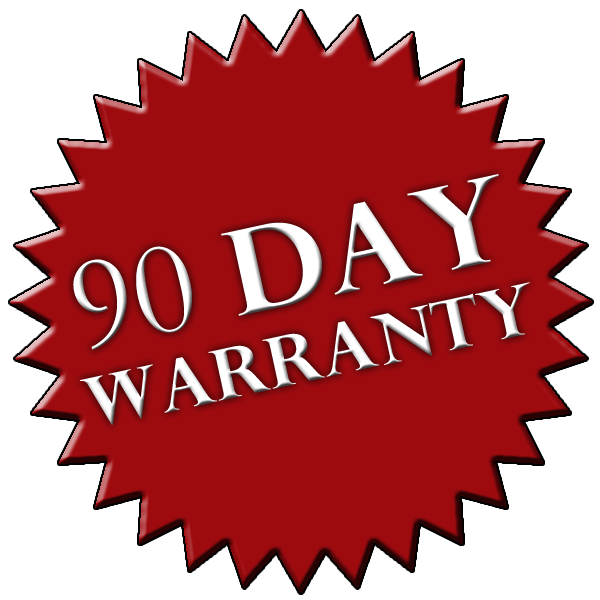 We stand behind each and every service that we offer, which is why we offer several warranties and guarantees. 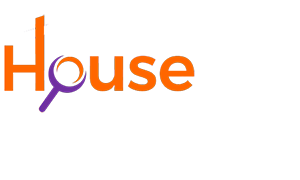 Contact House2Home Inspection Services today to have all of your inspection needs met. With House2Home, You Get Way More Than Just An Inspection! Excellent customer service. The inspector was very patient and throughly explained items during the inspection. Very professional. Encouraged us to ask, and answered all our questions. Seemed very thorough. Great, helpful report! I absolutely cannot think of one thing that could have been done better! 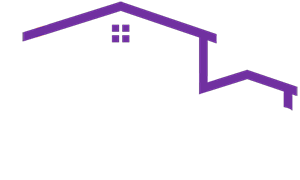 From past experience we know we can always count on House2Home Inspections to do a great job for us!!! Very professional service, I was able to learn things that otherwise I wouldn’t know. As always, House2Home Inspections and Rob Pace always have given my buyer or seller clients great service. I use your company for all my inspections.